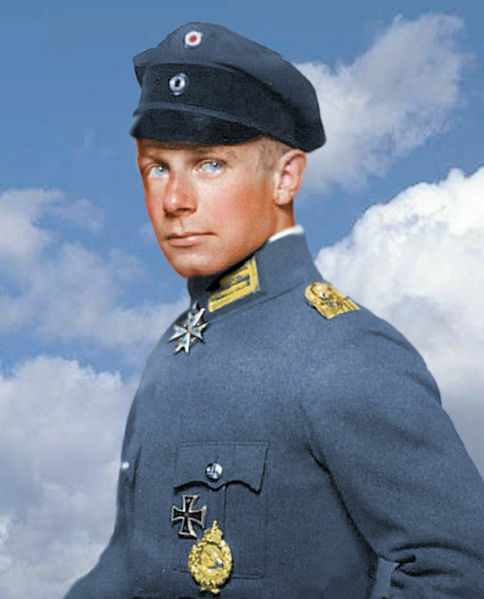 The Modelling News: MiniArt's 16030 1/16th scale Ernst Udet - Exactly HOW short is 5 foot three inches in 16th scale?? 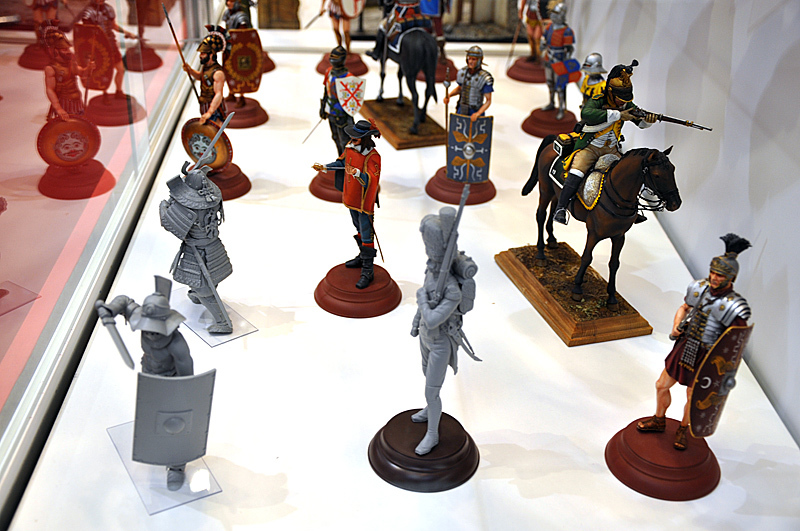 MiniArt is doing some good subjects in their large scale 1/16th injection moulded series – now they are even challenging a lot of resin boutique model suppliers with their choice and detail. The subject matter keeps improving with their recent announcement of a WWI figure of Herman Goring for the aircraft guys who like figures. They have already released his companion WWI ace Ernst Udet in 1/16th scale and we thought it begs a look – and better still some glue to be added so you can see if the quality is worth looking at when compared to his resin cousins. MiniArt's large 1/16th range is getting quite large now..
Firstly I might commend MiniArt on the box art – with their red and white box and the simple coloured drawing of this ace against a red and white aircraft in the background it really is the perfect storm of boxart shape and colours – well done without opening the box I shall be keeping this one to put other things inside once the kit is made. Secondly let me say good work MiniArt in including a small round plastic base for the figure to stand on. We are not all made of money and don’t all have a lathe so turning wood or buying a stand isn’t an option for a lot of modellers – this plastic base once painted will look great with the figure. 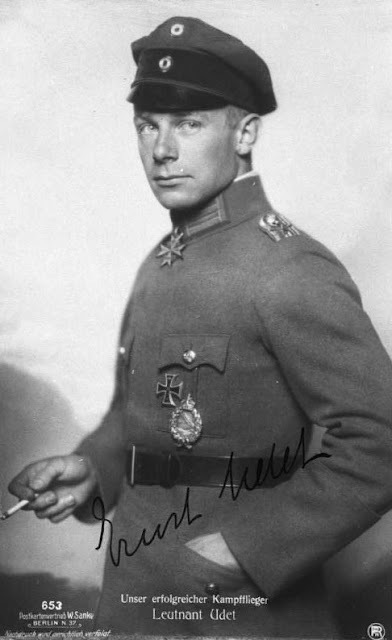 Although he was instrumental in creating the Luftwaffe that went into WWII Udet is captured here at the time of one of his victories (62) during WWI. A smoker – he was often captured with a cigarette in pictures as he is here. The parts come on two sprues and look to me to be in pretty good order – under zoom photography the figure detail actually looks not as good as it does with the naked eye but I suppose the lens of a camera does not lie – you will have to do some light sanding to get smooth edges with this kit but only a little. Yes there are some seams around the ears and the right hip as well as the lower legs - nothing major that a knife and sandy-paper won't remove. There aren’t any seam problems which plague a smaller figure – say 1/35 – and this is a really positive point if you were to compare it to resin of the same scale. The head is well sculpted and has a partial resemblance to the man himself. He has the same bulbous nose and I like what has been done here. The only part I think could be slightly re-shaped is the front of the officer’s hat – it doesn’t sit flat enough back for my taste but a bit of work on the modeller’s end will fix that. This hat comes in two parts as to eliminate an unnecessary seam. The legs of the figure have some nicely sculpted wrappings around them. They fit easily into the upper thighs. The shoes are very nicely shaped with laces and stitching detail – very nice indeed. The arms have some nice protrusions in the joints so they fit in a little like a socket and joint collaboration. There are unfortunately little gaps once these are both in on the extreme tips of the shoulders – this however is fixed by the shoulderboards which cover these tiny but visible gaps no problem. Before I forget there is a nice little coloured page that goes along with this figure – on one side showing a history in English and Ukrainian (pretty sure?) text. The other side is a coloured sprue guide with numbers pointing out the parts and where they go on the figure – you don't want to get his iron cross mixed up with his Pour le Merite do you! Also painting guides in all of the major modelling colours are included which is great. This figure adds to MiniArt’s 1/16th plastic figures which are getting better in sculpting and quality all of the time. 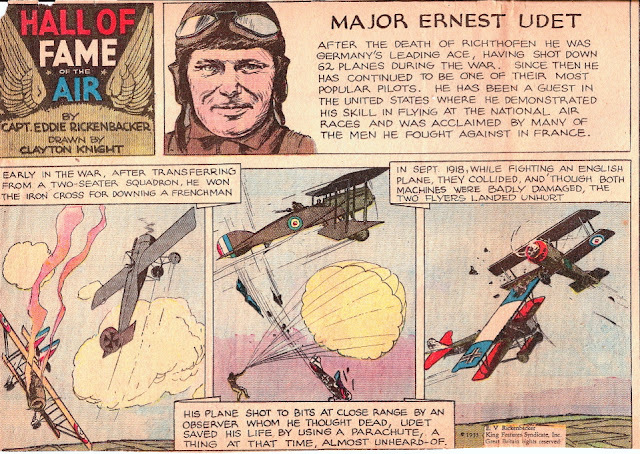 We are eagerly looking to see him next to the triplane when it touches down. A great figure that gives the resin casters a run for their money in sculpting and finish.